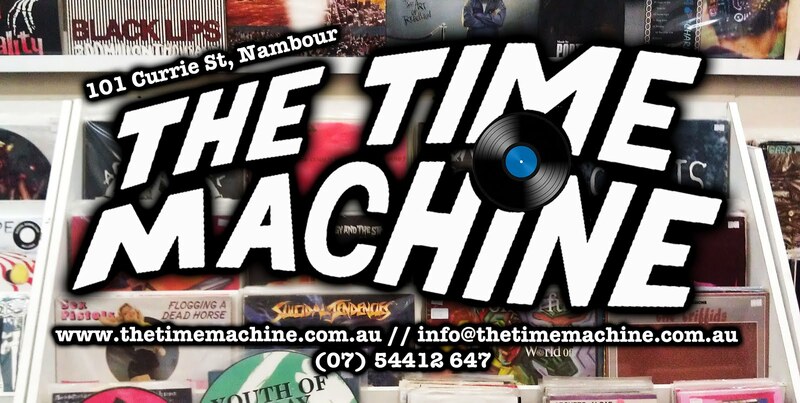 The Time Machine: New LPs! We get people coming in every week trying to sell us their old LP's. Usually there's only one or two good ones in the bunch but it's usually James Last, Kamahl and the Bee Gees. Gavin, you made our day.